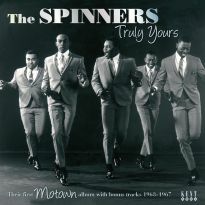 The New York-based Scepter /Wand labels recorded some of the finest R&B and soul sides of the 1960s. 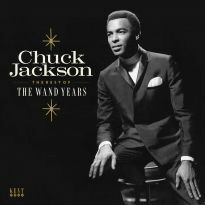 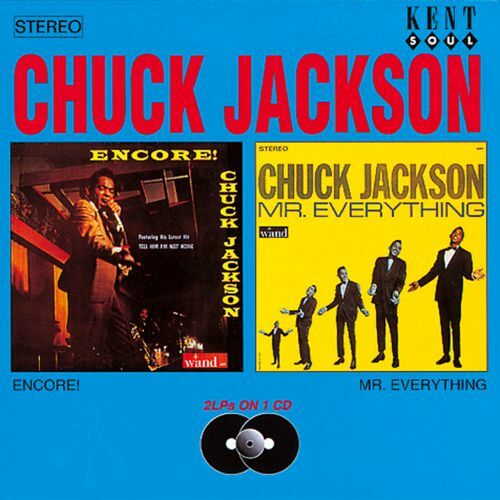 Their biggest star attraction was, undoubtedly, Dionne Warwick (on Scepter) but Chuck Jackson was up there among the very best of the rest. 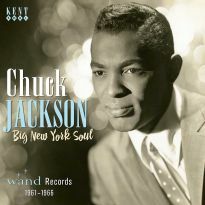 His rich baritone vocals were the perfect focus for the sophisticated uptown New York soul that became the trademark sound of Wand and he enjoyed huge successes on the R&B charts with such hits as I Don't Want To Cry and the stunning Any Day Now (later covered by Elvis Presley). 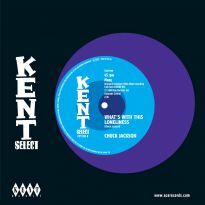 This release puts two of Chuck's original Wand albums back to back on one great CD. 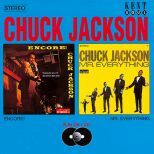 Encore was originally released in 1963 as Wand LP-655 while "Mr Everything" came out in 1965 as Wand LP-667. 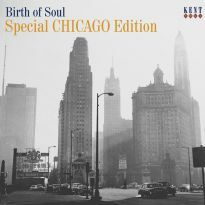 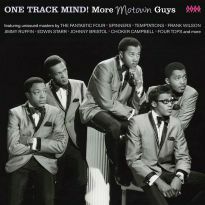 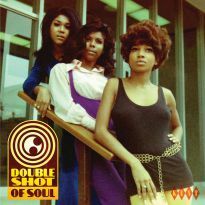 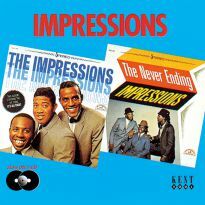 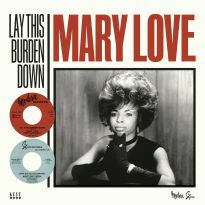 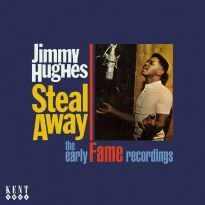 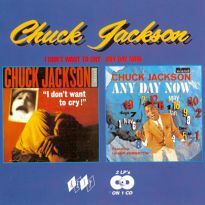 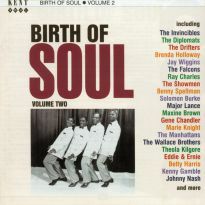 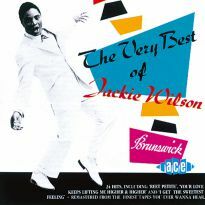 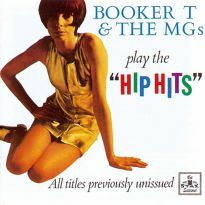 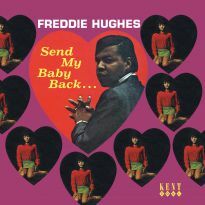 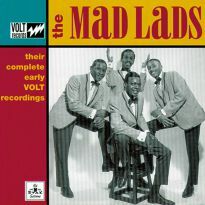 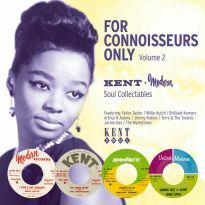 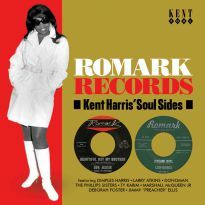 The albums have been digitally transferred from original analogue master tapes and specially remixed from multitrack for the best sound quality possible and lurking among the many fine titles are such hits as Tell Him I'm Not Home and Chris Kenner's Something You've Got (the first of 3 hit duets with Maxine Brown). 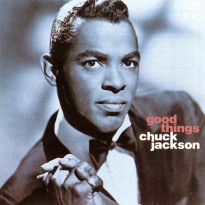 Jackson later went on to record for Motown and ABC, but he never reached the heights to which he so effortlessly soared at Wand.